To be anonymous in our extremely competitive world is to be non-existent. Effective graphics can bridge the gap to recognition. 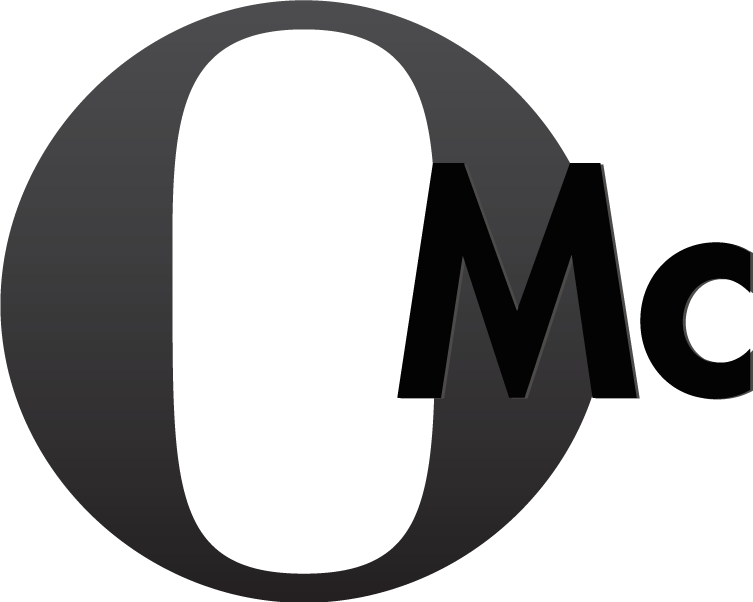 OMc subscribes to a collaborative approach in everything we do. We build synergetic relationships with internal marketing teams and fill in the gaps as needed. Collaboration is essential to a successful project launch and to long-term improvements. Our approach to project research is strictly audience-focused. We interview our clients thoroughly as they know their industry and customers best. We assess the market and analyze what works and what falls short. To be successful when planning and designing your strategic messaging, we work hard to meet and exceed your expectations.